Our world is changing and the options for how we work are changing too. 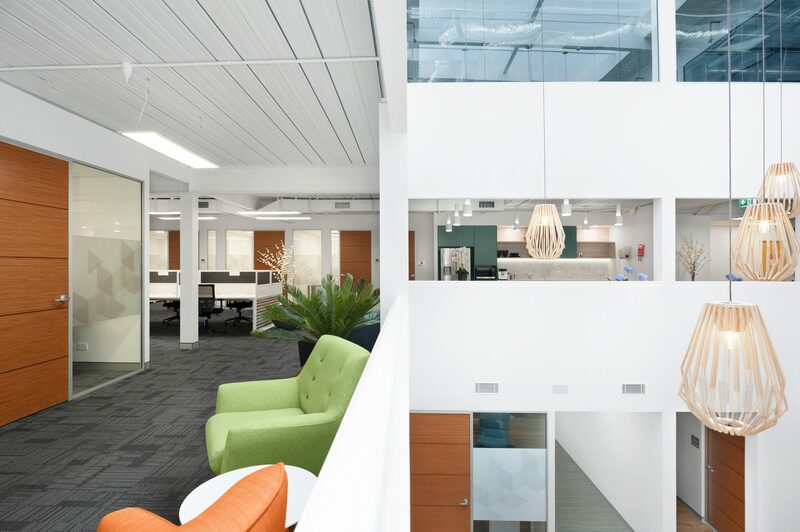 Workspaces are becoming more flexible, more high tech and more collaborative. 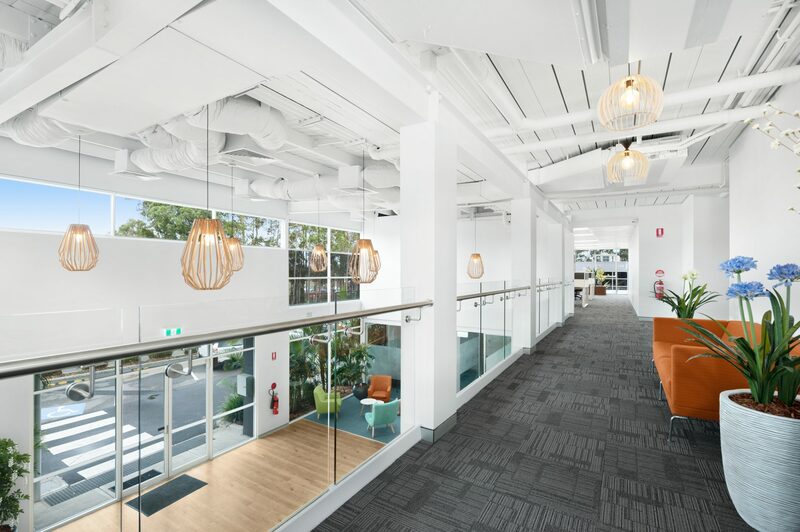 With state of the art technology, beautifully designed flexible offices, hot desks, breakout spaces and gym facilities, Nexus Smart Hub is a workspace at the vanguard of this exciting new world. Increasingly there are more and more contractors, startups, small businesses and freelancers in the workforce. 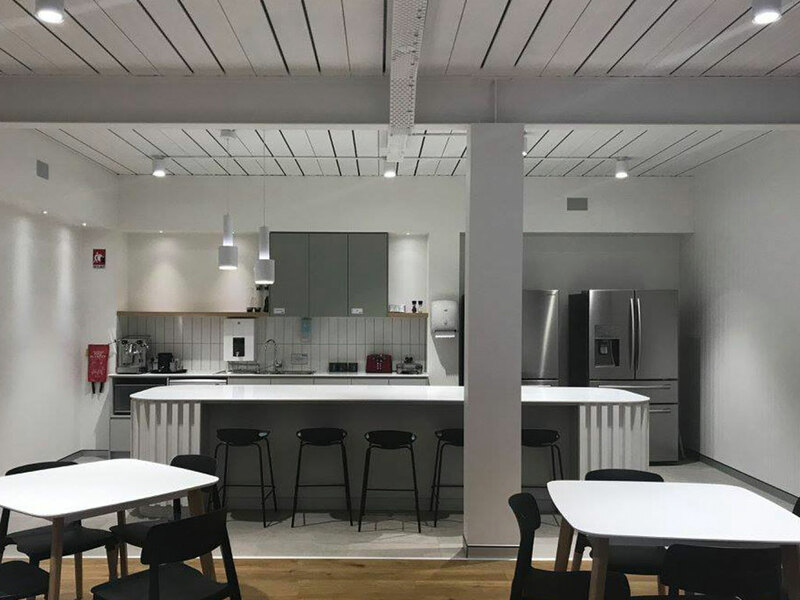 Restrictive and expensive commercial real estate offerings of the past are being challenged and replaced by work space options that are a better fit for this style of work. For people who commute long distances to work the world is changing. Technology is allowing them to work remotely. 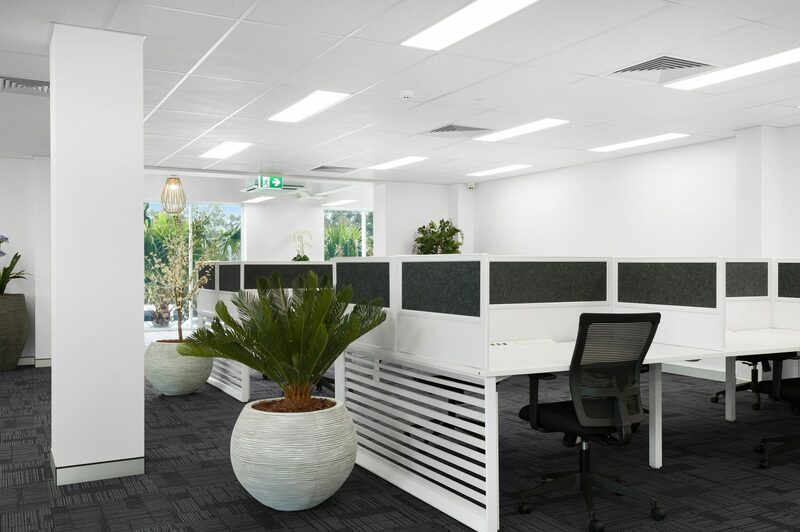 Nexus provides commuters with a WHS compliant, corporate workspace where they can work for part of their role away from the head office. Nexus is a place where people can be more productive than they are when they work from home. 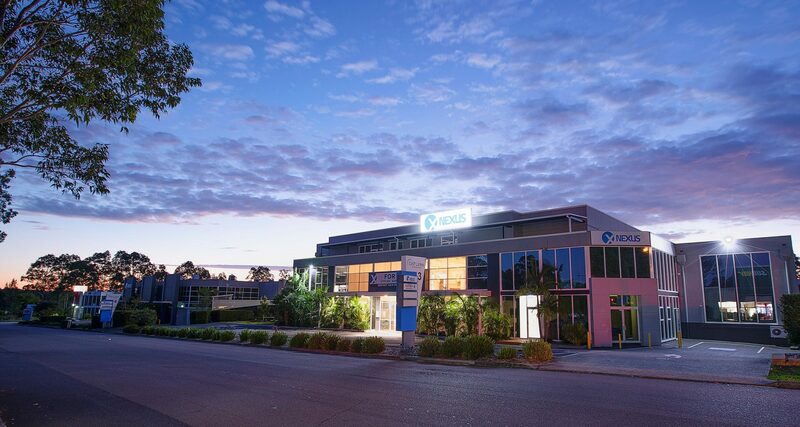 Nexus provides their customers with a flexible a-grade office space. The best bit? Customers can expand and contract their office space in line with their business activity. 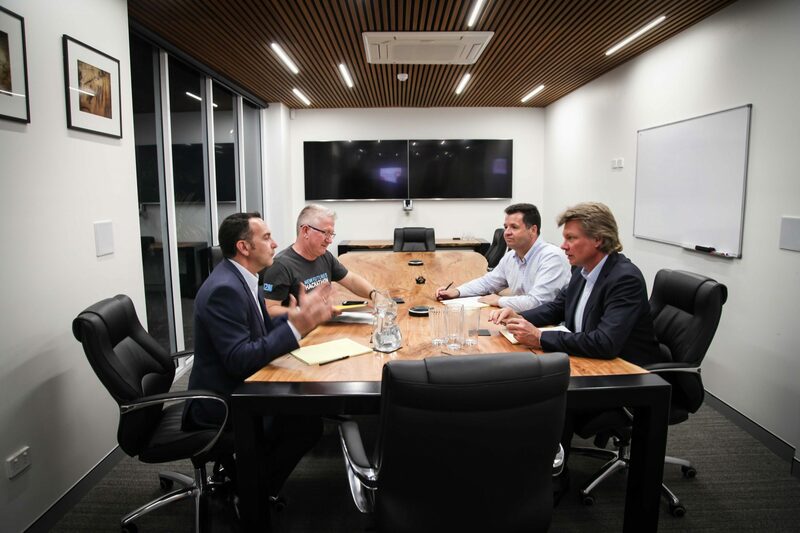 Nexus is the new way to live and work on the Central Coast. Nexus is more than a state of the art work space at an affordable price. 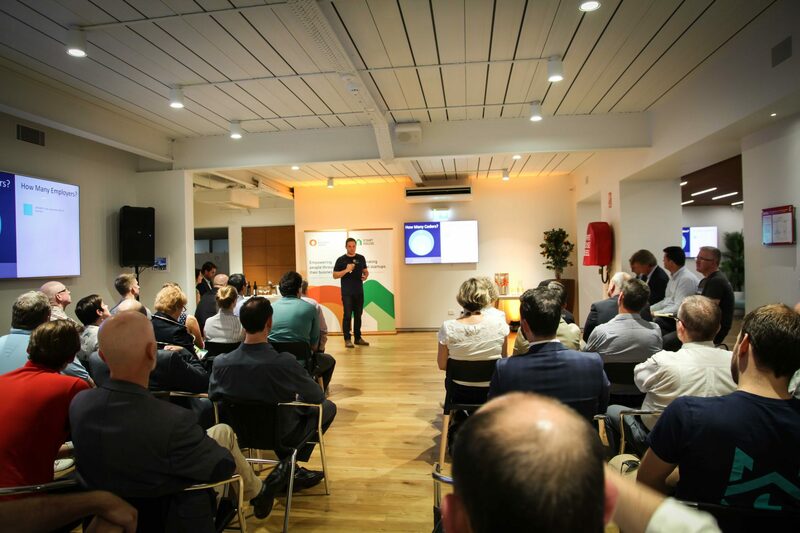 It is a community where people can collaborate, network and innovate.